One of the most exciting parts of getting a new degu or two is picking the perfect name. 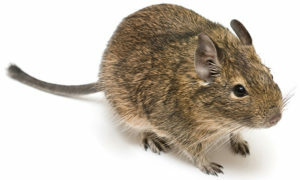 It can be challenging to come up with name ideas for new pets, but we’ve put together a great list of names for Degus. We have names for girls, boys, and even degu pairs. 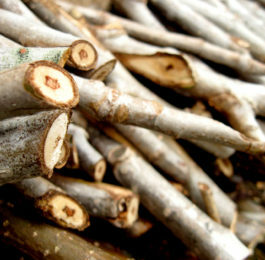 Check out our suggestions, or read the section at the end of the article with ideas on how to brainstorm your own names. 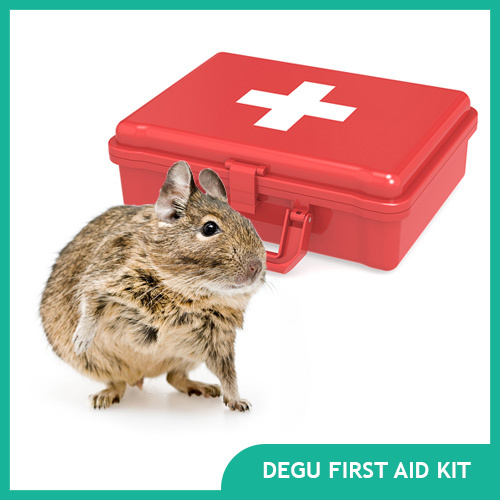 If you have a new girl degu (or two), check out this list of names. From cute to traditional, there’s plenty of ideas to choose from. 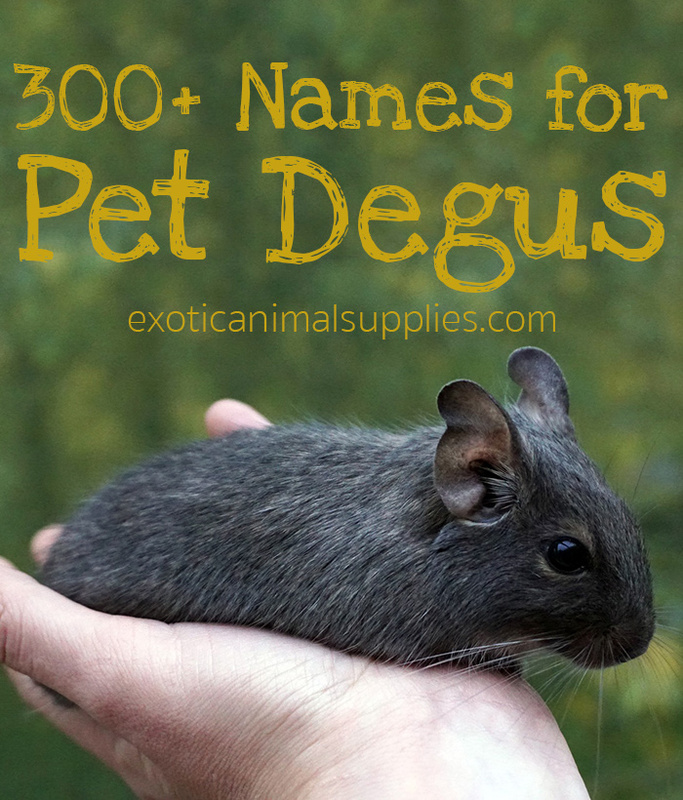 If you’re looking for boy names for degus, you’ll find one on this list. 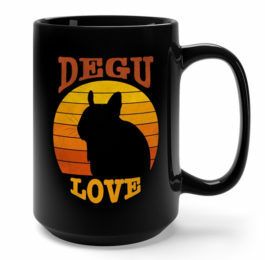 These are cute, funny, and traditional names for degus. These names work great for male or female degus. 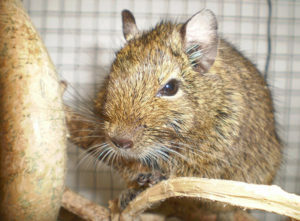 Degus do best in groups or pairs, so it makes sense that you would get a pair of goos at the same time. 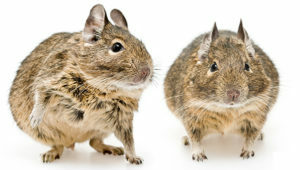 Check out these names for degu pairs. 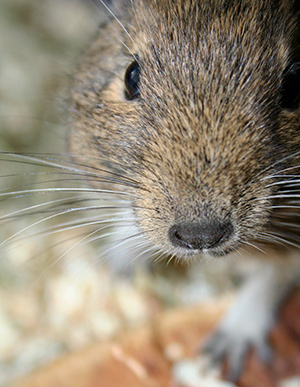 If you want to find the perfect name for your new degu (or goos), there are plenty of ways to do it. Get together everyone in your family who is going to help pick out a name for your new pet. Give everyone a piece of paper and have them list all of their name ideas. Favorite Characters – Think of your favorite characters from movies, tv shows, video games, or books. Add those names to your lists. Once everyone has their lists, make everyone narrow them down to one or two name possibilities. 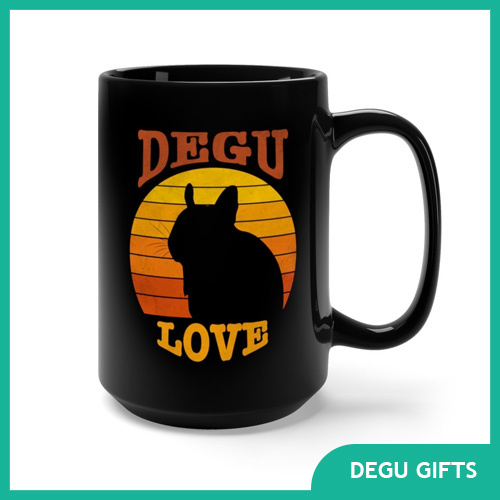 If the whole family is picking the name, hold a vote and pick the most popular name for your new degu. Otherwise, just pick the one you like best. Getting your home ready for your new pet? 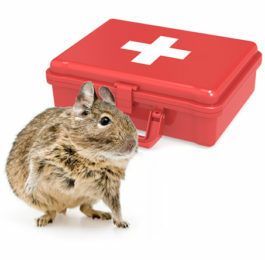 Don’t forget to put together a degu first aid kit.